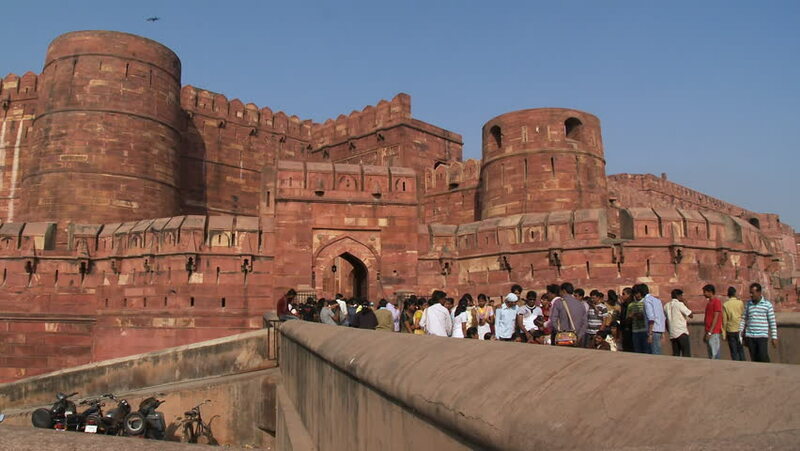 hd00:16India - CIRCA 2013 - Static shot people approaching the Agra Fort in India. hd00:19Male backpacker visit Hawa Mahal, Palace of Winds. Hawa Mahal so named because it was built so the women of the royal household could observe street festivities while unseen from the outside. 4k00:28LINCOLN, ENGLAND - MAR 2016: Lincoln England medieval Roman arch main street. Cathedral city Lincolnshire, UK. Roman settlement 48 AD. Cathedral built in 1092. Destination for tourists and visitors. 4k00:28LINCOLN, ENGLAND - MAR 2016: Lincoln England medieval Roman arch main street. Cathedral city of Lincolnshire, UK. Roman settlement 48 AD. Cathedral built 1092. Destination for tourists and visitors. 4k00:074K Italy, Rome, 17 May 2018, Colosseum. View of internal and external architectures. Known as the Flavian Amphitheater, it is the largest amphitheater in the world, located in the city center of Rome.